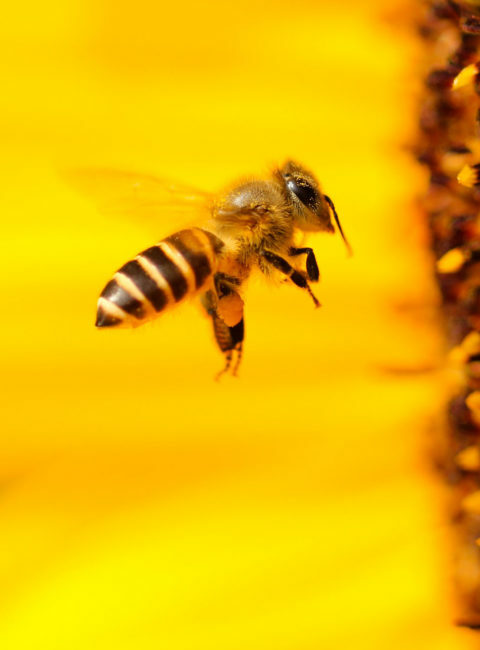 9,2% of the Bees populations in Europe are at the risk of extinction. Experts already talk about of a near future loss of the 5,2% of the Bees. For this, the populations of Bees, are at risk of an important drastic numerical reduction. The main reasons include illnesses, parasites, but above all the huge stress connected with the strong diminution of the variety of wild plants and the consequent impoverishment of the diet of the Bees. The inexorable climatic variations, increase the stress and not for last the increase of the use a bit everywhere and more and more, of powerful and dangerous insecticides, as the Neonicotinoidis, strongly neurotoxic for Bees, also in very little doses. The value of the Bees is immense, because they are responsible of the reproduction of over the 70% of the existing plants, thanks to the pollination. Bees are the true and main reason for the existing biodiversity and the consequent survival of the plants and therefore of the whole life on the Earth. May be for you Bees are the producer of your honey pot, may be you are scared of them and often you are not able to recognize them respect an Hornet, but in fact they play a vital part in helping provide at least one third of the food we eat. Without bees we would not be able to have most of the vegetables and fruit we eat, and we would not be able to feed the most of our cattle. Of the 100 plants from which we can get the 90% of the food of the world, 71 will disappear without the Bees pollination and only in Europe, over 4000 different plants we cultivate for food, can grow only thank to the bees. 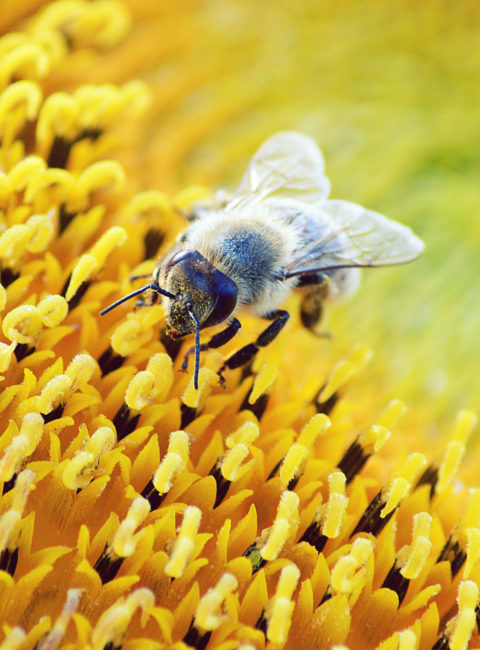 Bees are essential in pollinating both crops and other plants and without bees there would be no-one to provide the vital service pollination is. Animals eat the plants that bees pollinate just as Humans do, and this also for the fruit trees in fact would not be most of the fruit without pollination. On last 50 years a vast increase in the numbers of bees dying was reported, and there are many theories as to why. None have been proven, but the fact stay. 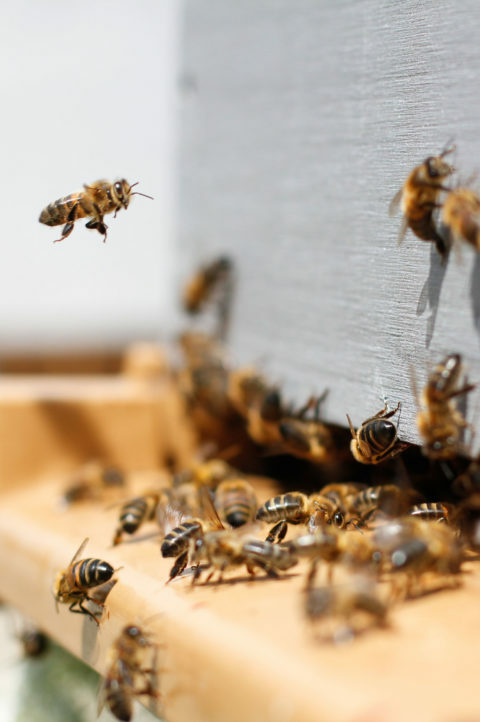 A phenomenon called Colony Collapse Disorder was first observed in the all the world and involved entire colonies of bees dying out, apparently without reason. More likely causes are the increased use of insecticides and other chemicals, plus the rise in the growth of genetically modified crops. Our countryside are becoming big green deserts for bees, try to look out better and you will see, how in our fields, you can not see any more flowers, the big amount of wild flowers was normal to see till few years ago. Also, non-native bees, in fact bee keeper begun to buy and sell bees around the world trying to produce more honey and to get more profit, but the real result was the opposite, and most of the native species of bees are been lost, in every territory. And as we lost most of the native bees species, in the same way, we had spread the mites that have, from one side killed most of the wild bees colonies and in the other way carries diseases especially many virus diseas. All we know for sure is that bees are dying, and that it is a problem that is being largely underestimated. Only in Italy 176 Species of bees have disappeared and 791 are at risk to disappear. Spread the name of Saving Bees as much you can. DISCOVER OUR PROJECT OF THE BEE OASIS! Among the various projects that we are carrying out, the one of the Bee oasis is surely the most ambitious. We want to buy an agricultural field, to create one ``Enchanted Valley`` for our friends the Bees, whether to sow a lot of kinds of ancient wild flowers. We want to reconstruct a special and natural environment to sustain the life of these beautiful creatures, so important also for the human being. It is possible to support us in our project also through donations. Any help, large or small, will contribute significantly to the creation of the Bee Oasis! How to support us? You can adopt a melliferous tree, an hive, or adopt a portion of Oasis!